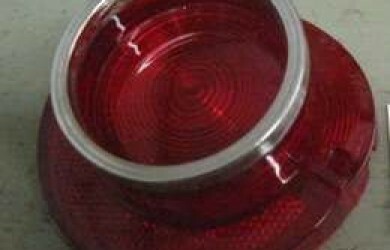 Looking for an old Chevy Truck light lens? Check out our inventory of antique Chevrolet truck tail, reverse and turn signal light lenses! Tired of searching for an old Chevy car light lens? Whether it be the brake, reverse or turn signal, we've got you covered! 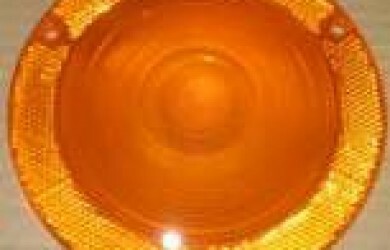 Check out our stacked inventory of antique Chevrolet car light lenses! 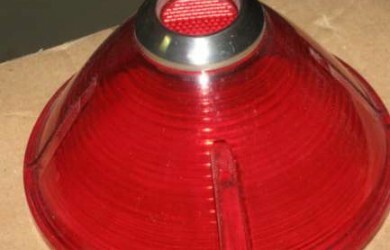 Need a tail light lens on your antique Buick? Whatever the make or model, we can help! Check out our inventory of Buick tail lights for your restore project!